Mike Bindrup was born and raised in Las Vegas, NV. Michael studied Communications during his undergraduate work at the University of Nevada, Las Vegas & holds a Masters in Business Administration degree from the Thunderbird, School of Global Management in Glendale, Arizona. Michael has over 20 years of Small Business Consulting and Marketing Communications experience. He is a life-long entrepreneur, starting his first business at 16. 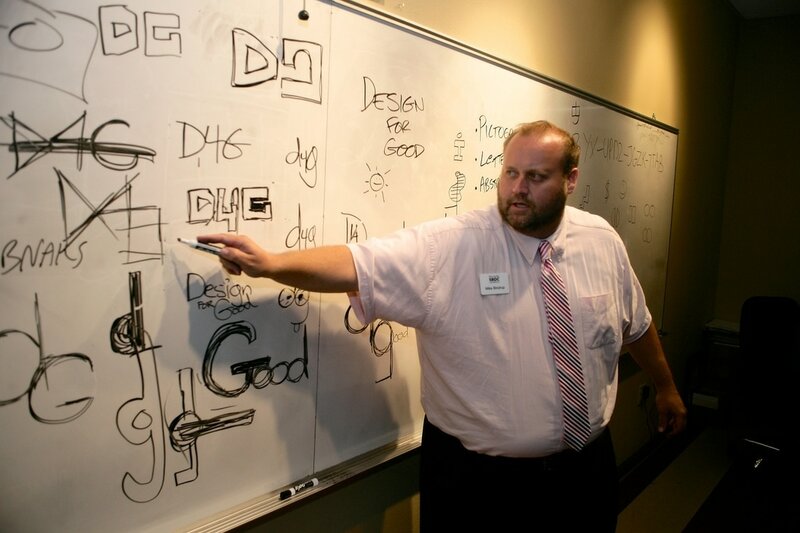 While in college, Mike founded an advertising agency that created the content and produced displays for large-format digital printing used in trade shows, new-home real estate sales office graphics, and food service signage to over 24 airports across the western region of the United States. Mike has also helped launch several start-ups in the fields of publishing, digital signage, and interactive media. Mike manages the Nevada Small Business Development Center (SBDC) program at the University of Nevada, Las Vegas, where he also advises small business owners on management issues and delivers entrepreneurial training courses to the southern Nevada business community. The Nevada SBDC is a part of the UNLV Office of Economic Development and Technology Transfer where Mike assists with the commercialization of university funded research projects. Mike loves to teach. 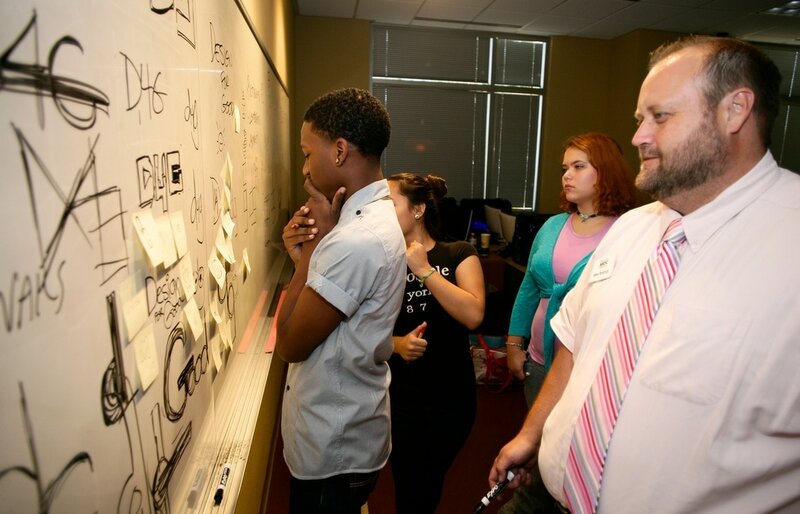 He is also an Adjunct Faculty member at the UNLV Lee Business School, and the Art Institute of Las Vegas where he teaches courses in entrepreneurship, business, design and marketing communications. Mike has lived and worked in Chile, Mexico, France and Switzerland. He enjoys documentaries, learning foreign languages, and playing guitar. He speaks fluent Spanish and is always practicing his French and Italian. Mike is also the author of "Ten Evil Truths About Starting Your New Small Business".